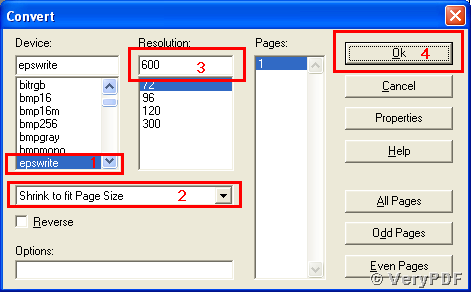 ← How to print Infopath document to PDF file? 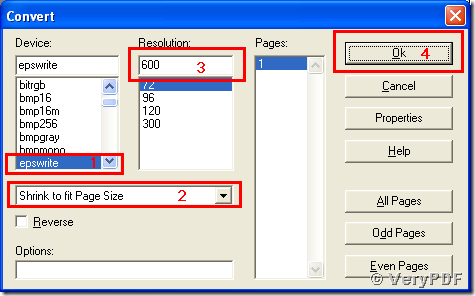 How to convert a document of html to eps format? EPS, Encapsulated PostScript, is an excellent image format for storing images in postscript language. EPS files are widely used by publishers for high resolution printing, and friendly to typesetting because applications can use the description information in an EPS file to layout the page even if the image of the EPS can not be displayed exactly. 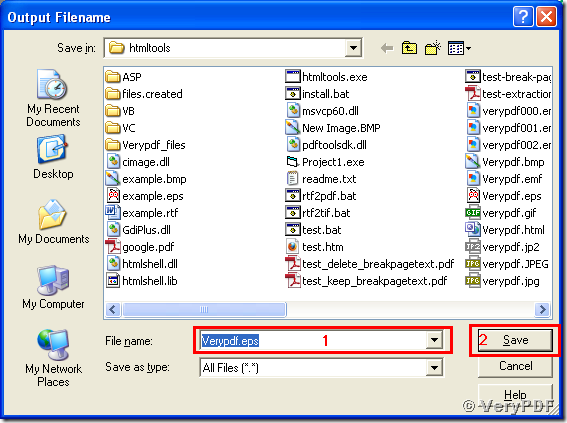 An EPS file is generally self-contained containing all the description in PostScript language for needed objects, data and texts. 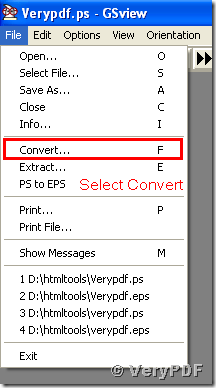 There are two steps for you to convert a document of html to eps format. of which “D:\htmltools\htmltools.exe” call the conversion tool, “D:\htmltools\htmltools.html” delivers the name and path of the source html document, and “D:\htmltools\Verypdf.ps” specifies the path “D:\htmltools\”, the name “Verypdf”, and the format “ps” for the output image in the conversion from html to ps. The following screen snapshot presents the whole process of the conversion from html to ps. Now you have finished converting your document of html to eps. Here is reminder that the eps image converted by GSview is bitmaped with vector feature lost during the process of converting ps to eps. So the tool PDF to Vector Converter is recommended here to realize the conversion from html to eps with the vector feature. For more details of the PDF to Vector Converter, please see the page http://www.verydoc.com/pdf-to-vector.html. A method of converting a document of mhtml to emf? How to convert a document of mhtml to bitmap? How to set color depth when convert EMF to PCX? 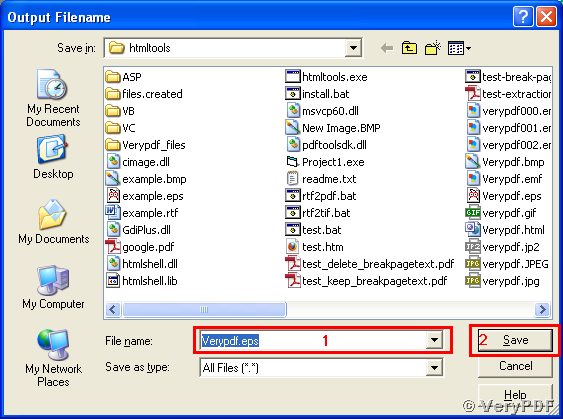 This entry was posted in HTML Converter (htmltools) and tagged html converter, html to eps, VeryPDF HTML Converter. Bookmark the permalink.